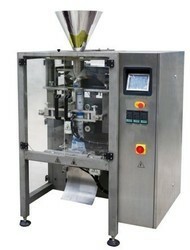 As an esteemed name in the relevant industry, we bring forth a distinguished assortment ofGranules Packing Machine. By following industry defined guidelines, we manufacture the offered range utilizing of contemporary technology, modern tools, advanced equipment. Components used in manufacturing are best in quality and enhance performance of our offered range. 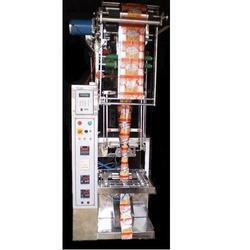 Clients can avail the offered machine from us at market leading prices. 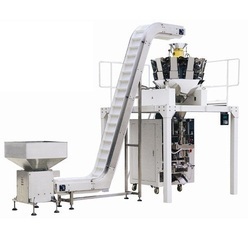 We have emerged as one of the top notch name in the industry for the offering an extensive range of Automatic Multihead Packing Machine. 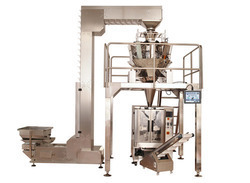 This Automatic Rajgira And Bajra Packaging Machine is designed by experienced engineers, who have in-depth knowledge about the industrial quality parameters. Our range is assembled using high grade components by the team of professional ones of the industry that ensures their reliability and sustainability. 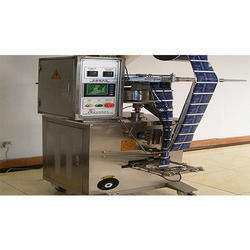 We deliver our product in customized packaging. This product is precisely made at highly developed production unit by making use of superior quality material and advanced machines.